Third post of the day, wow! It's just been a day full of redhead surprises. This time I present to you the cover to the second printing of Batgirl #1; it sold out at the distributor level before it came out this wednesday, so a third printing was ordered. 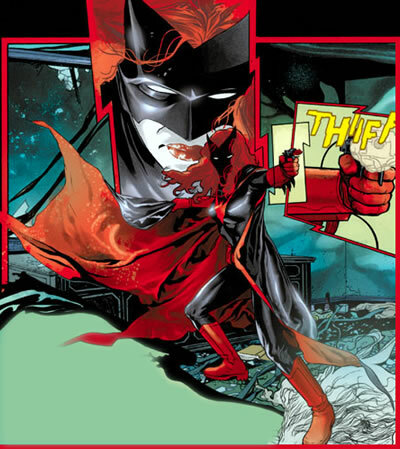 All second printings of the New 52 have a red treatment on the original covers, ad this one was not the exception... pretty cool. My local comic book store sold out before wednesday ended, so I could not get a copy. Sad. The date is Saturday, December 3rd. 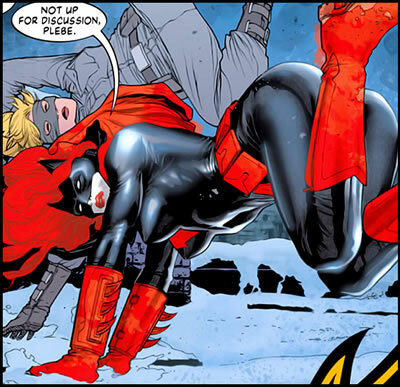 Meet BATWOMAN artist and co-writer J.H. Williams III and and co-writer W. Haden Blackman at Isotope 326 Fell St. San Francisco, 94102. The talent will be on hand to discuss their work and sign copies of their DC Comics-The New 52 series. It’s an exclusive opportunity to meet the artists working on one of the most talked about comic books in ages. 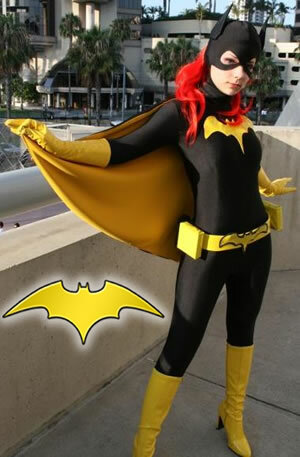 Showcasing the creative process behind BATWOMAN, Isotope will be hosting this event with the title's creative team. Framed art will be on display to illustrate the artists' process -from script, to pencils, to inks, to the final colored and lettered page. 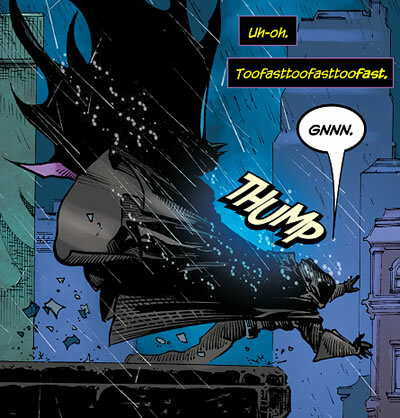 And in many instances, art from other DC Comics #1s will be on display in a gallery type atmosphere. 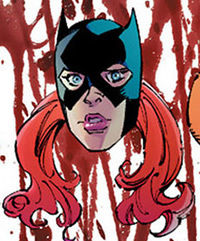 Entertainment Weekly released an exclusive preview of Batgirl #2 written by Gail Simone and pencilled by Ardian Syaf. I am not going to link you to the actual source because some genius at EW decided to spoil the plot of the story, meaning who Mirror is, why he's doing what he's doing, and why Barbara is in his list. Sigh. Enjoy these spoiler-free, high-action, thrill-seeking images, though. Inks by Vicente Cifuentes and colors by Ulises Arreola. 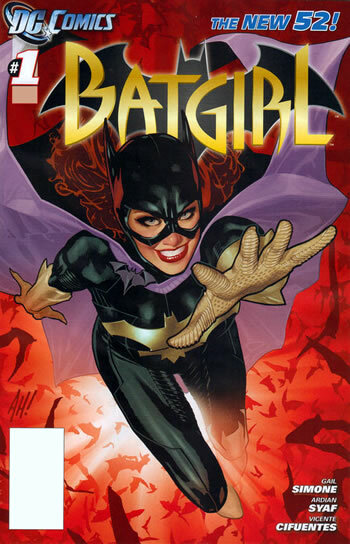 Batgirl #2 will be available October 12. 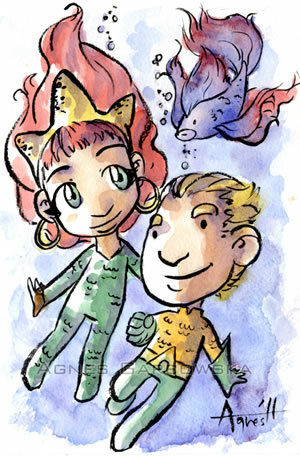 So Mera finally made her DCnU debut in the pages of Aquaman # 1. 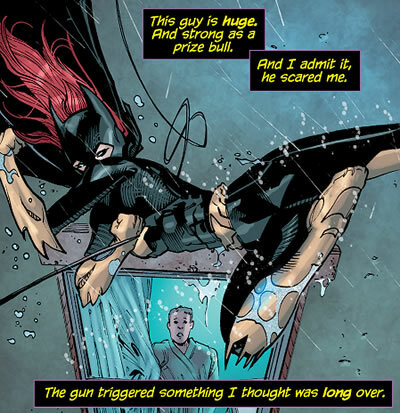 Although the issue obviously focused on the title chacarter, Mera did make a brief appearance in the final pages. Here we don't see the superheroine nor the queen; instead we see her as a "civilian" -if such a term can be applied to her. 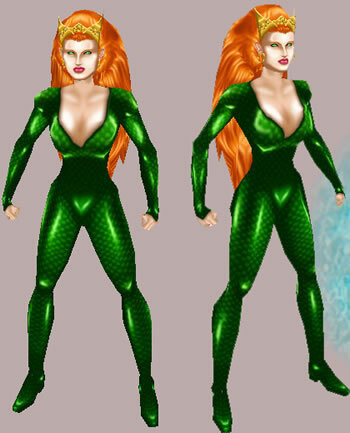 She and her husband have decided to make a new life for themselves in the surface world, away from Atlantis and living in Amnesty Bay. 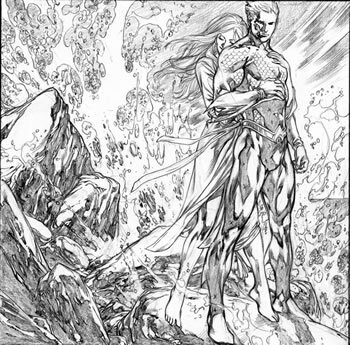 Mera's proper introduction will take place in Aquaman #2 and I can't wait for it... it will be a long month! 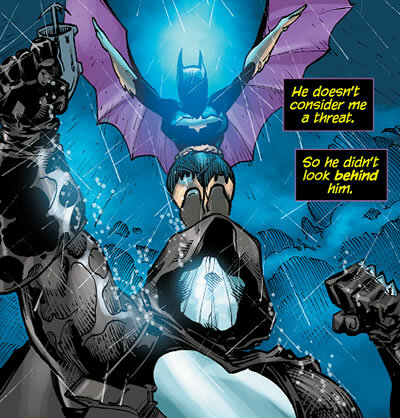 The issue by the way, was great. 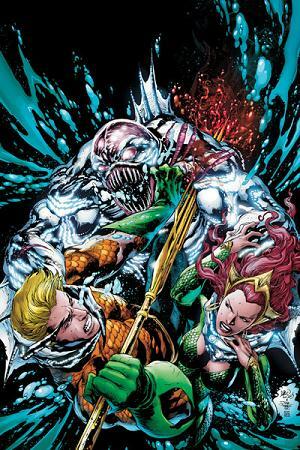 An excellent introduction for Aquaman to the new continuity. Geoff Johns did an awesome job in taking what many people in "our world" perceive of the character and translating it into what people in "Earth-1" think of the Superhero. 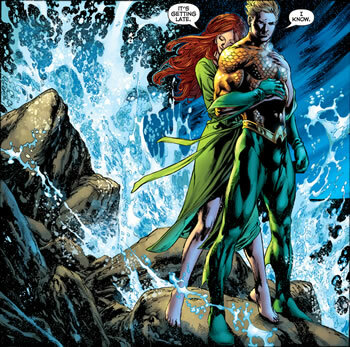 As time passes, I can guarantee that people -in both the real and comic world- will see what a badass Aquaman really is, and even more exciting, everyone will fall in love with Mera. NOTE: Chronology has been updated with this entry. 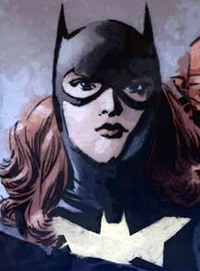 So Barbara Gordon made her way into the debut issue of Birds of Prey, which was a great surprise. Readers were able to get some of their questions answered, and new ones formulated. 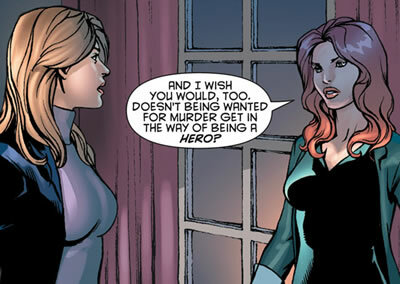 Let's break down Babs' quick cameo in Birds of Prey #1. Now we know Barbara and Dinah have known each other for a long time; although it is clear that if theirs was a happy association back then, it is not anymore. 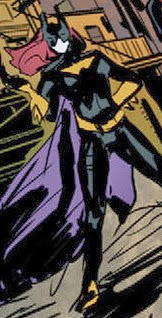 We can also conclude that Barbara was never part of the Birds of Prey, as the team is just being put together by Black Canary. 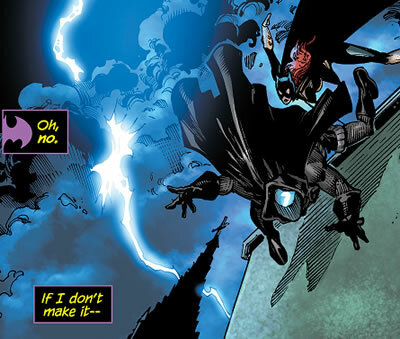 This doesn't mean Oracle and the Canary did not work as a team; we'll just have to wait and see what happened between these two. Barbara is also familiar with the mysterious Sterling, and it seems she is not too fond of her. 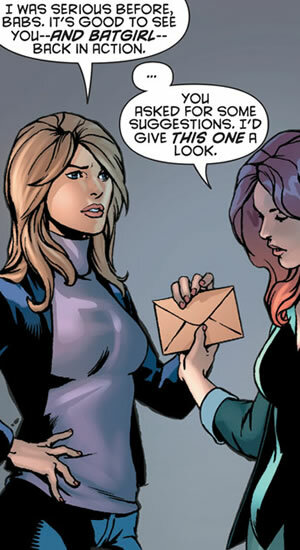 Nonetheless, in this issue we see how Barbara plays an indirect role in the formation of the new Birds of Prey. 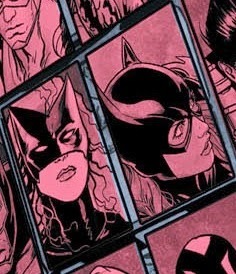 Birds of Prey #1 "Let us Prey"
We will not have to wait long before seeing Batgirl teaming up with the Birds. In issue number 4, the team will cross paths with the dominoed daredoll, and perhaps more of our questions will be answered. Batwoman #25 - November 2013 - "Zero Year"
Batgirl #25 - November 2013 - "Zero Year"
Please submit corrections or additions via comments in this post only. Thank you!